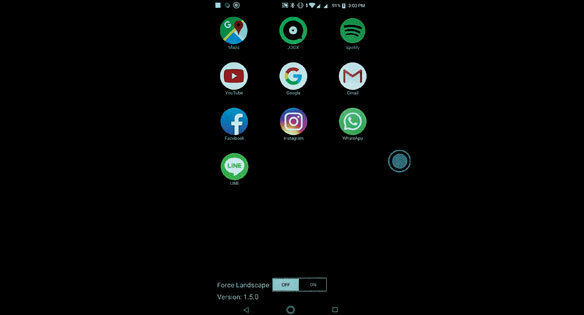 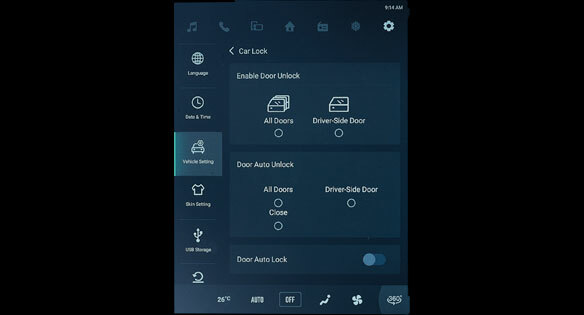 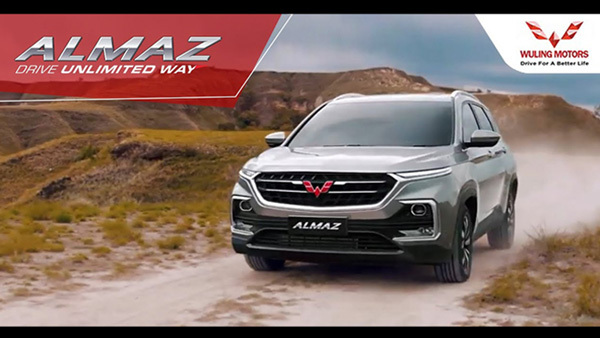 Please fill in your personal data in the form below to get the latest information and the next promo update from Wuling Almaz! 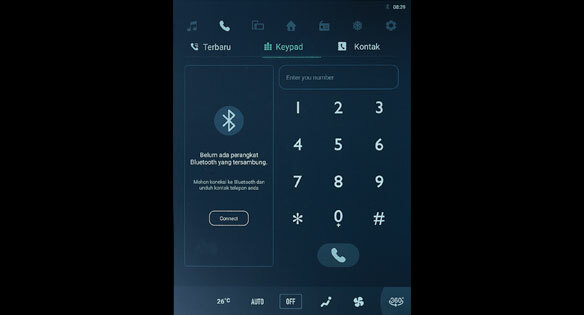 We will send a verification sms to follow up on your message. 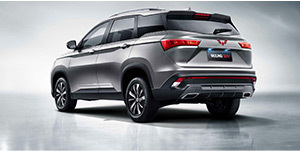 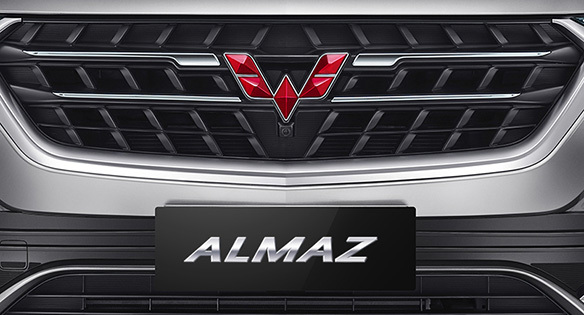 Begin your journey, break through the limits with Wuling SUV Almaz. 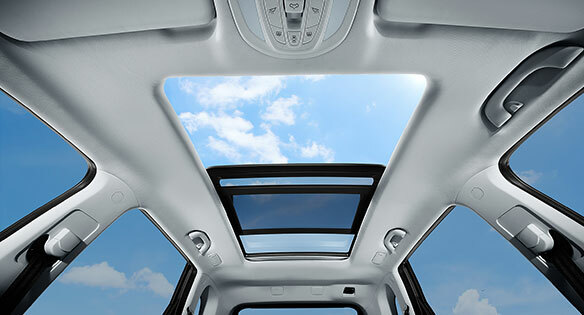 free your spiritin unlimited way. 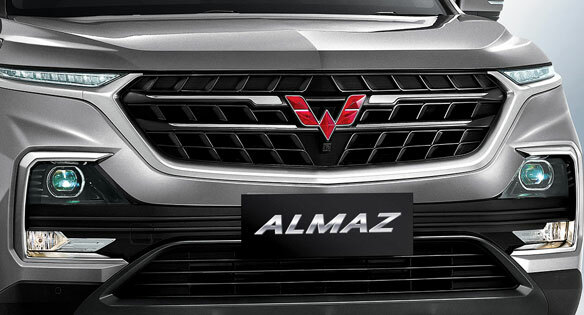 Sporty and stylish Parallel Dynamic Design, gives Wuling Almaz a stunning appearance. 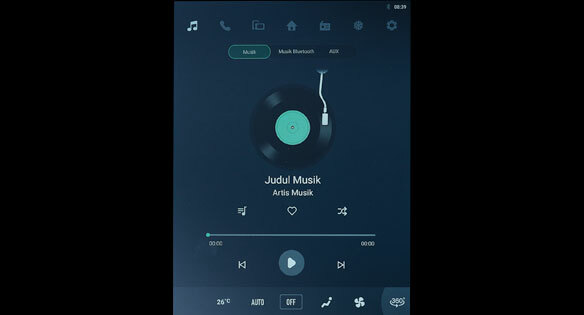 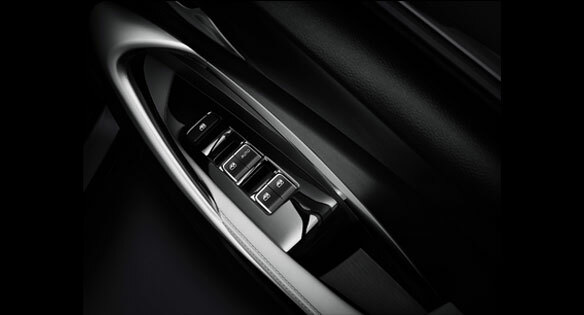 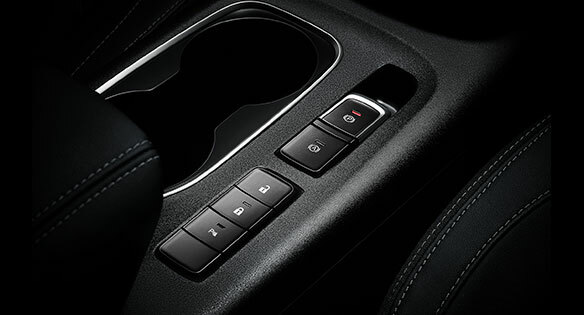 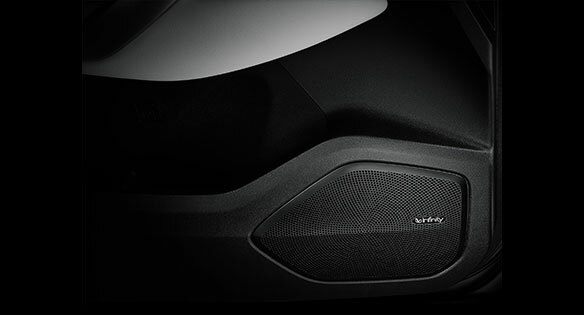 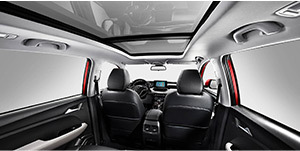 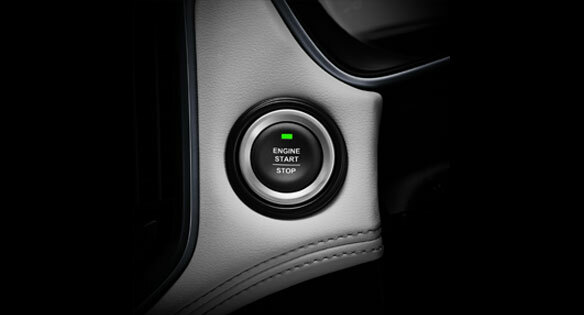 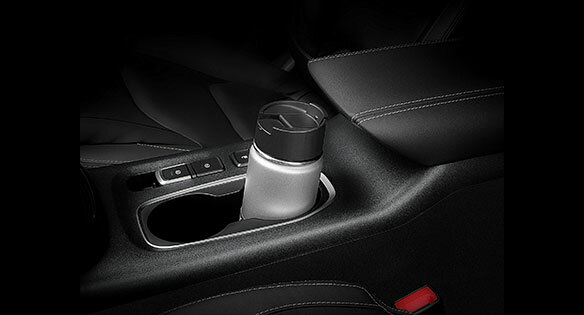 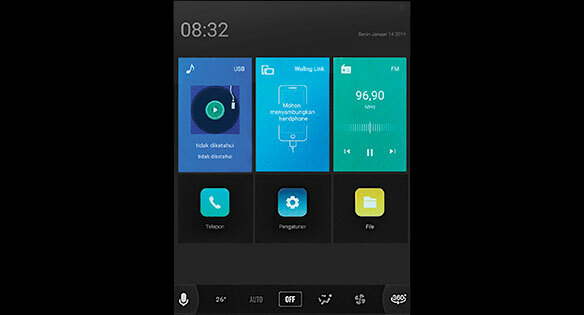 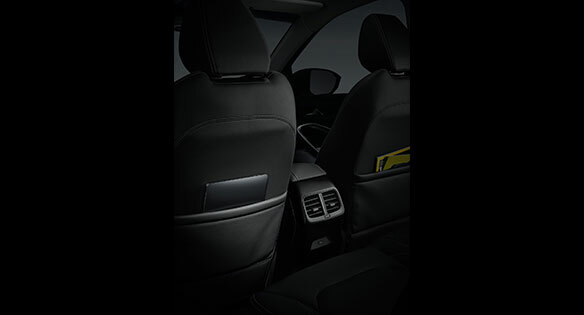 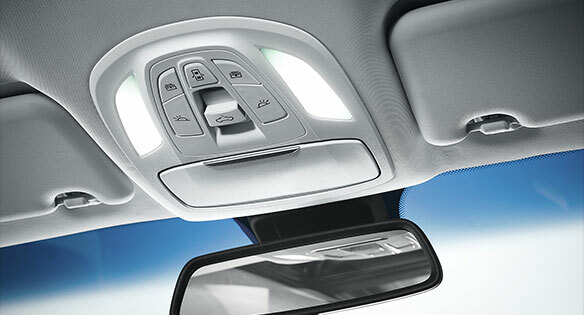 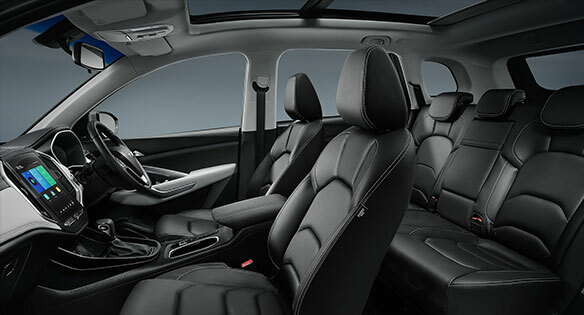 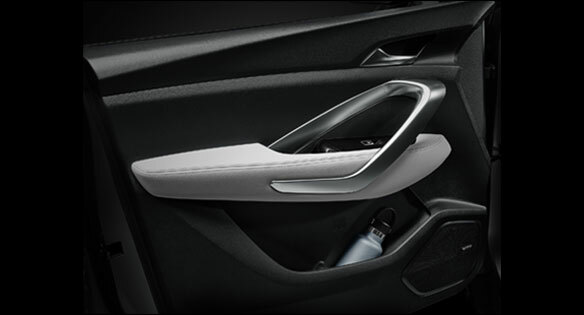 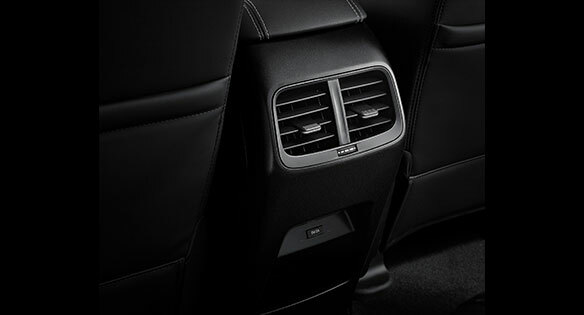 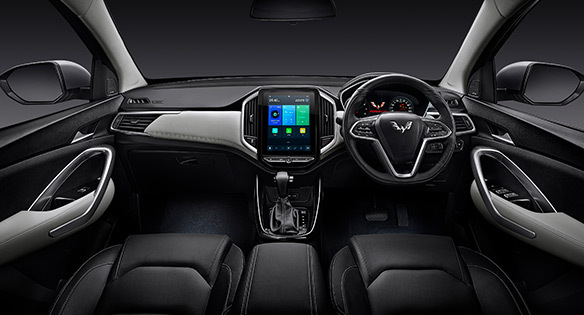 Sophisticated interior of Wuling Almaz with premium and leading technology for your driving comfort. 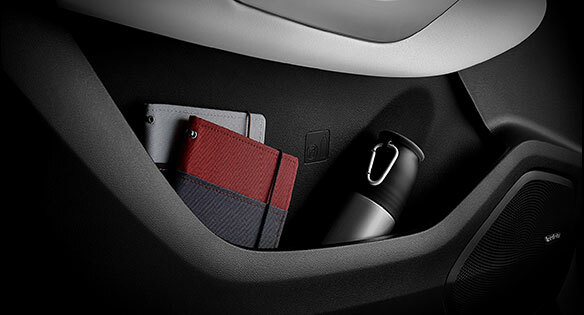 Compartments for every row make it easy for you to put and store items. 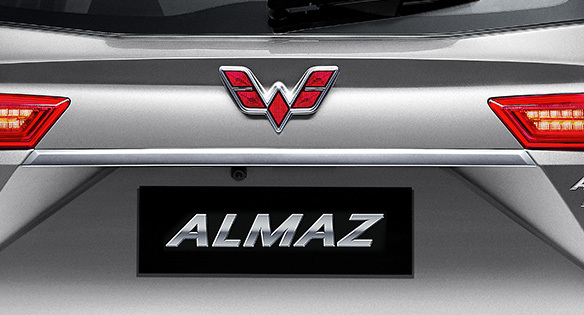 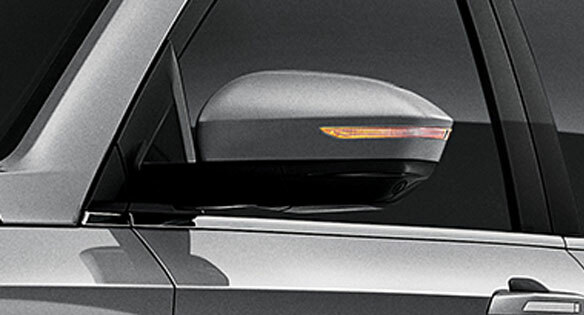 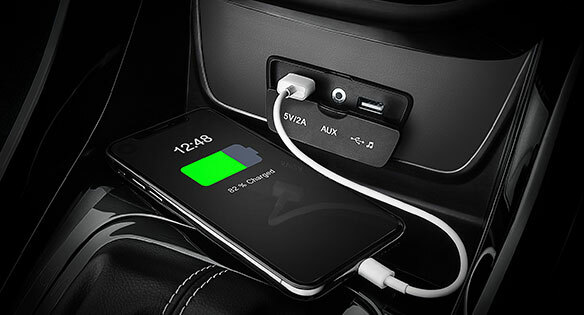 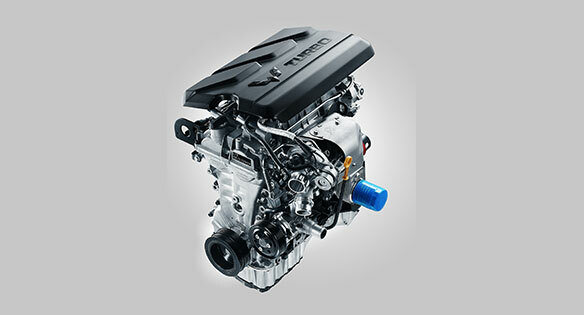 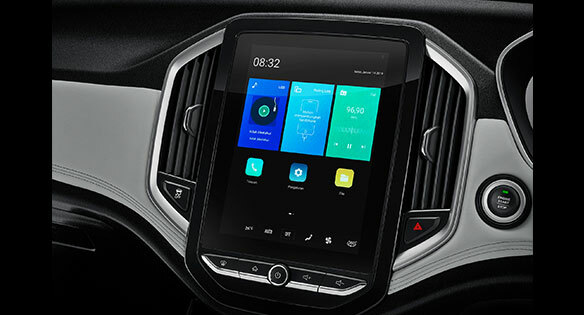 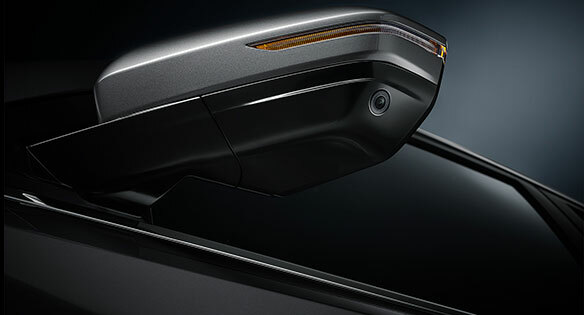 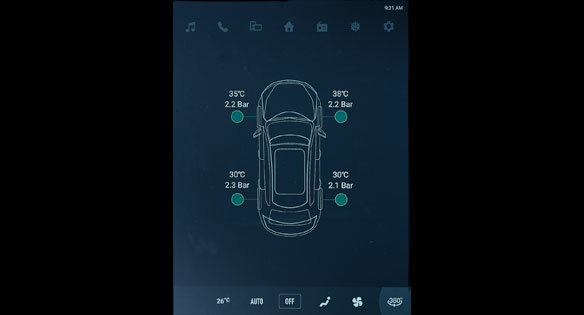 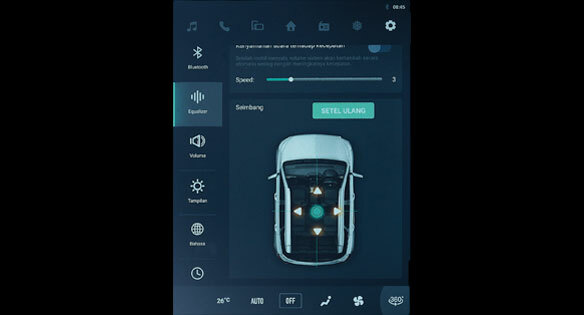 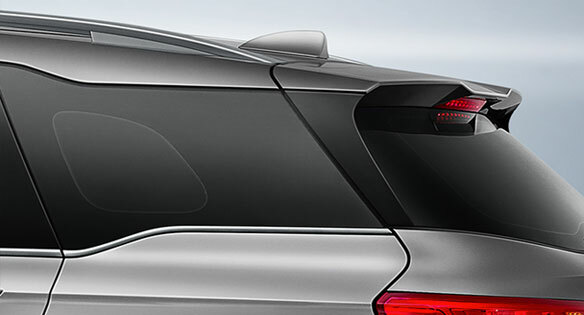 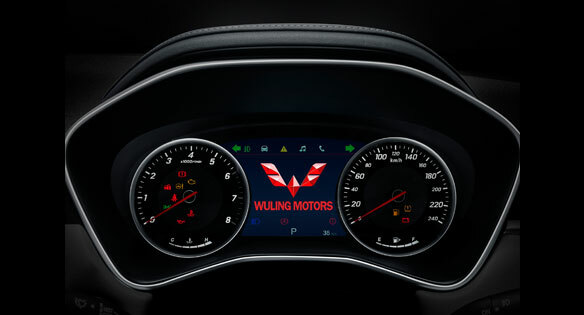 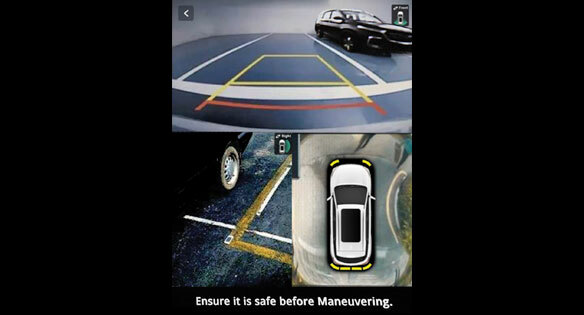 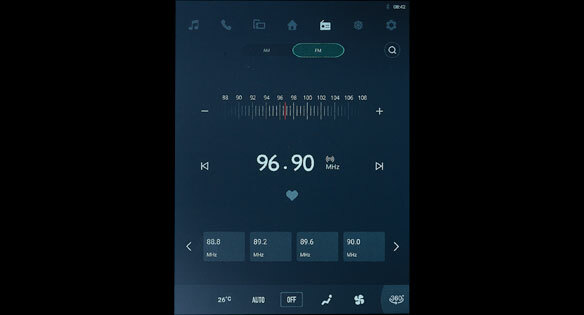 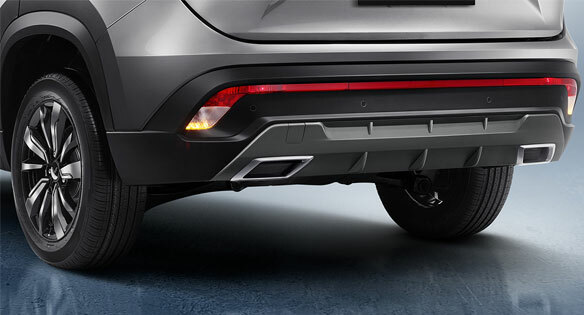 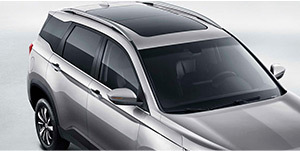 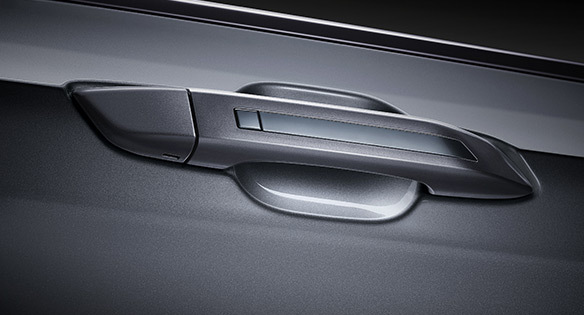 Leading features in Wuling Almaz to complement your experience, provide ease and convenience. 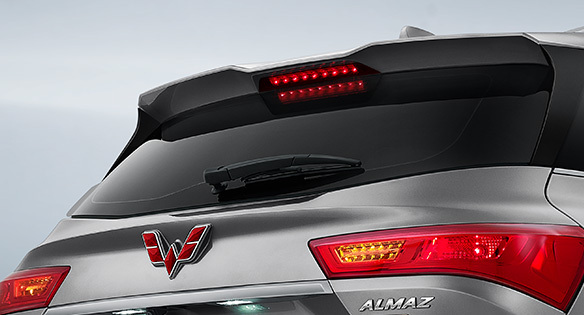 High safety standards for all safety features and technology in Almaz, with optimized design and material. 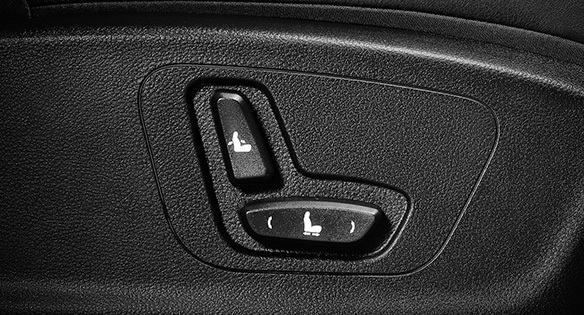 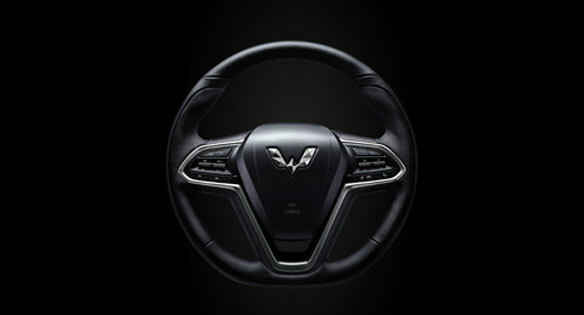 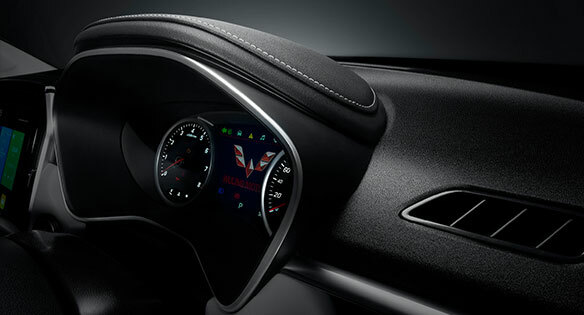 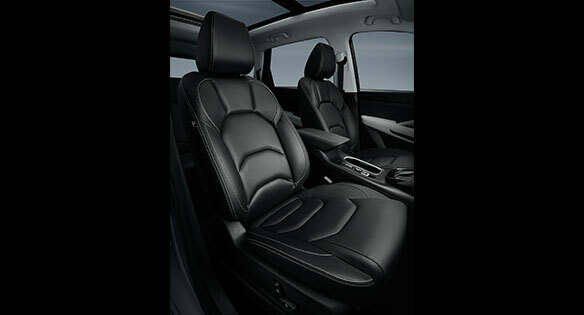 Comfort and ergonomic seats with semi leather material, to make your driving experience even more comfortable. 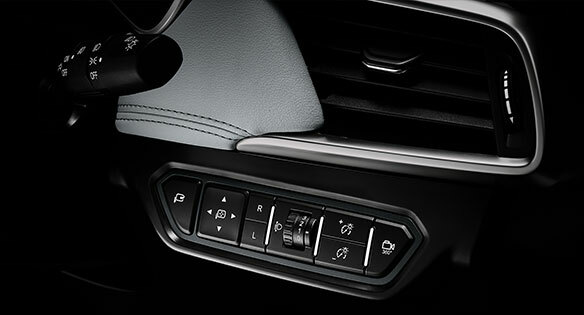 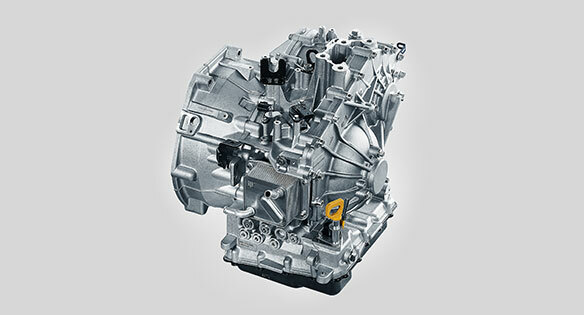 Smooth and responsive Continuously Variable Transmission (CVT) System, newest technology from Bosch to ensure your best driving experience. 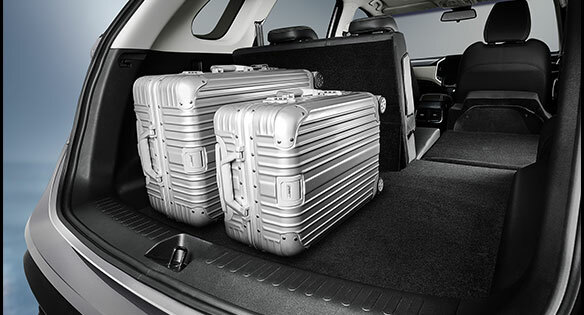 Premium and indulging space, with spacious luggagewith 2nd row flat deck configuration to accommodate all your adventure gears.